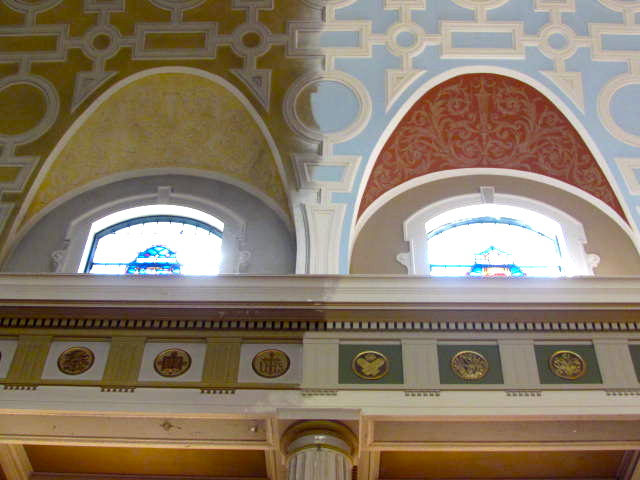 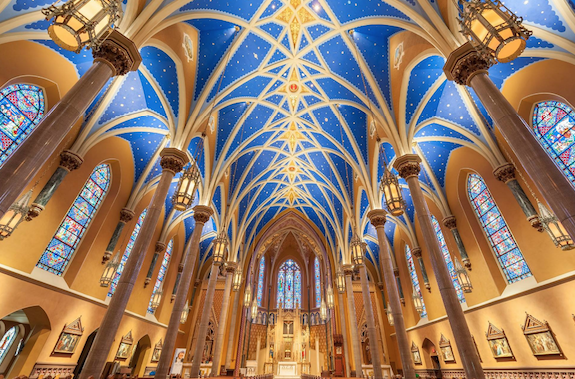 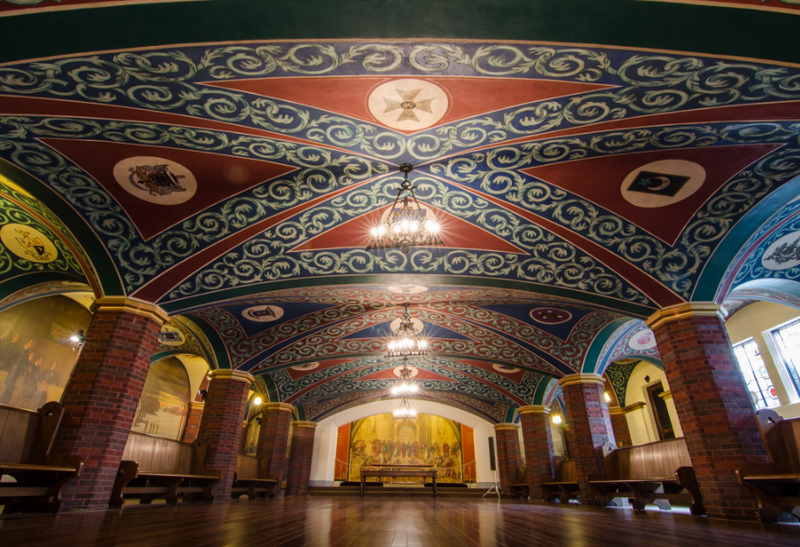 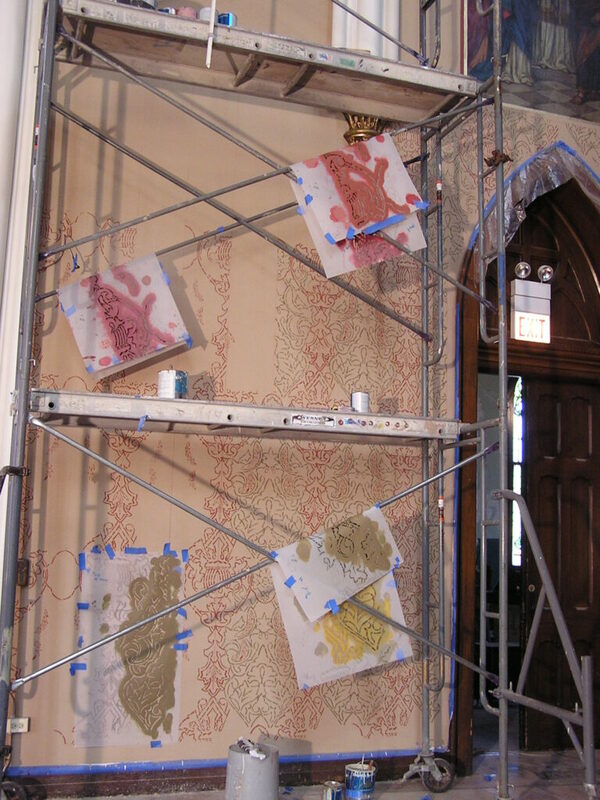 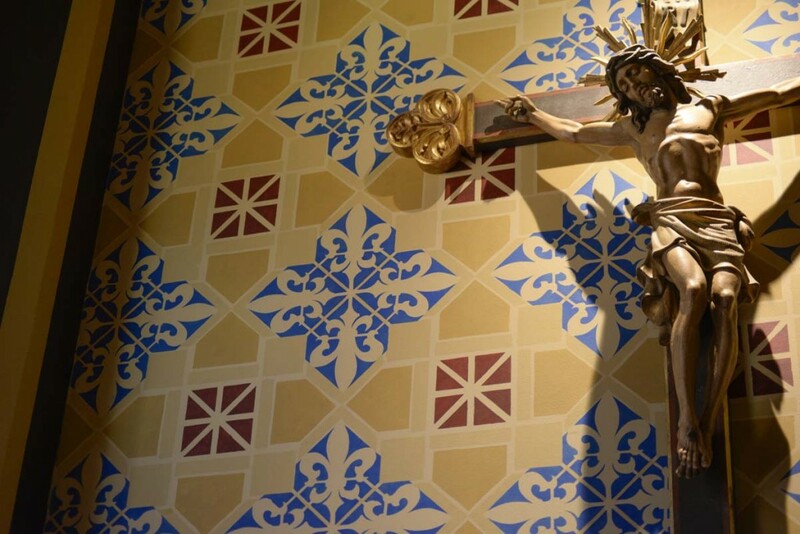 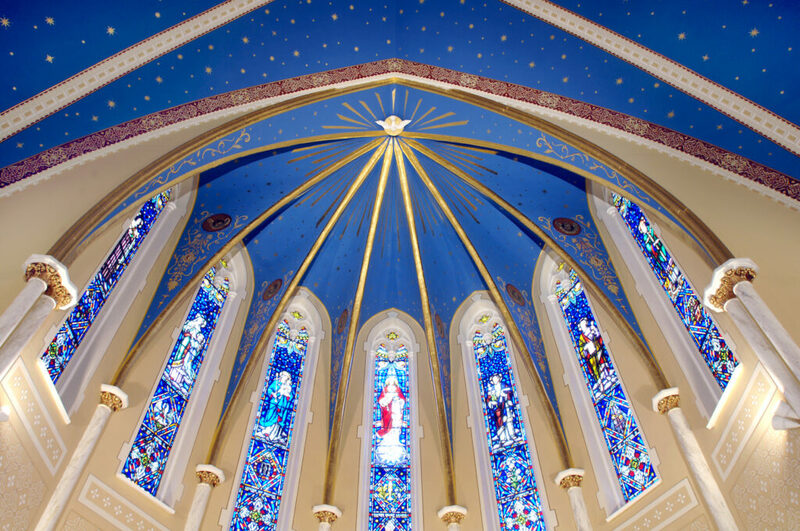 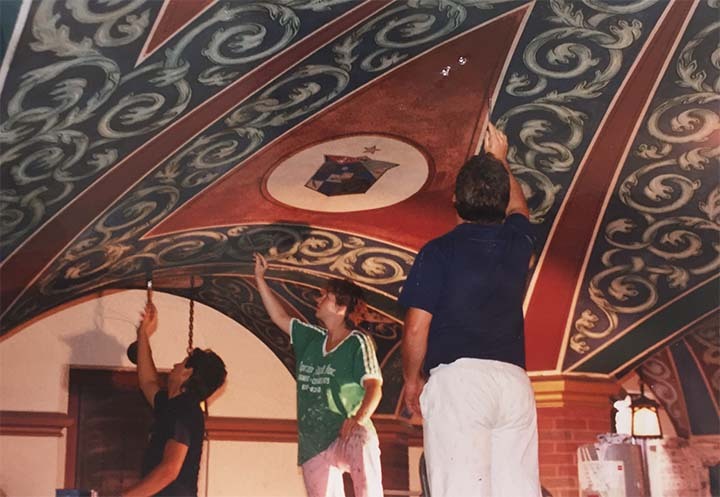 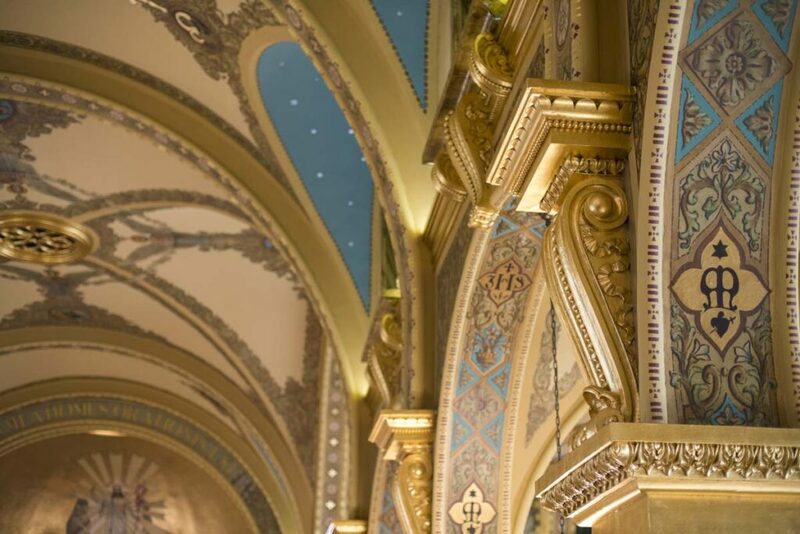 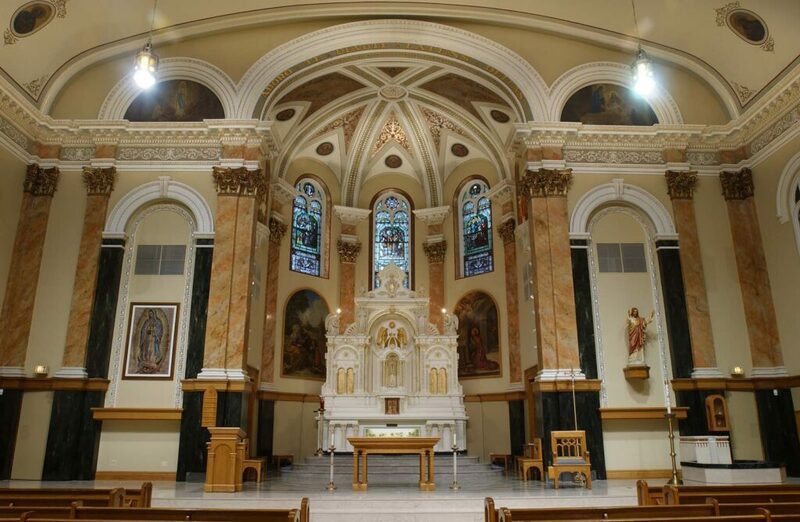 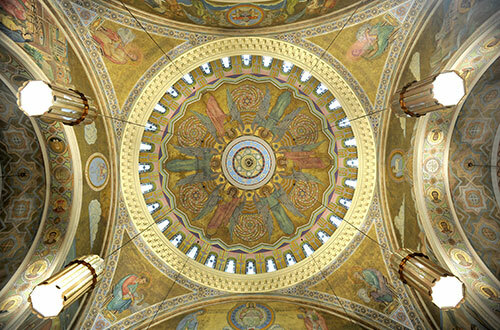 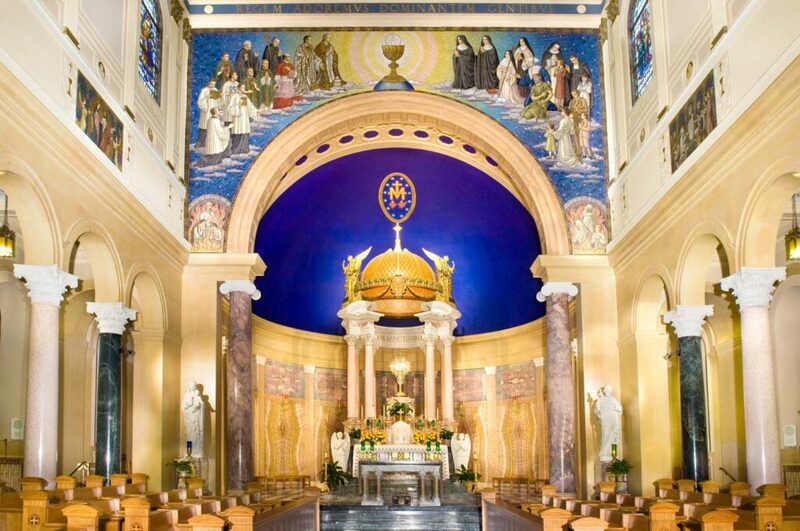 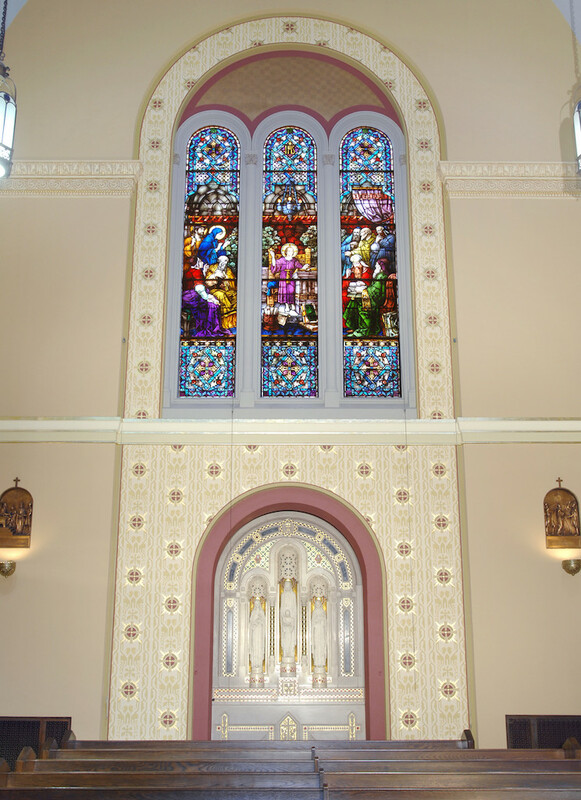 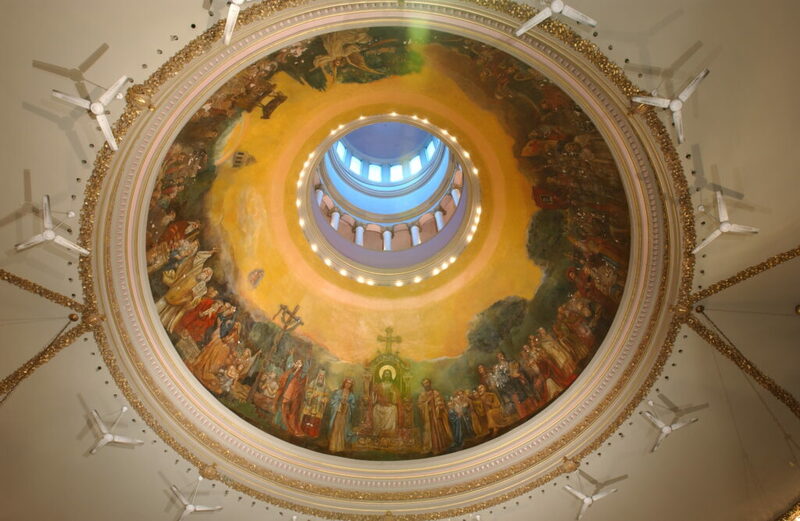 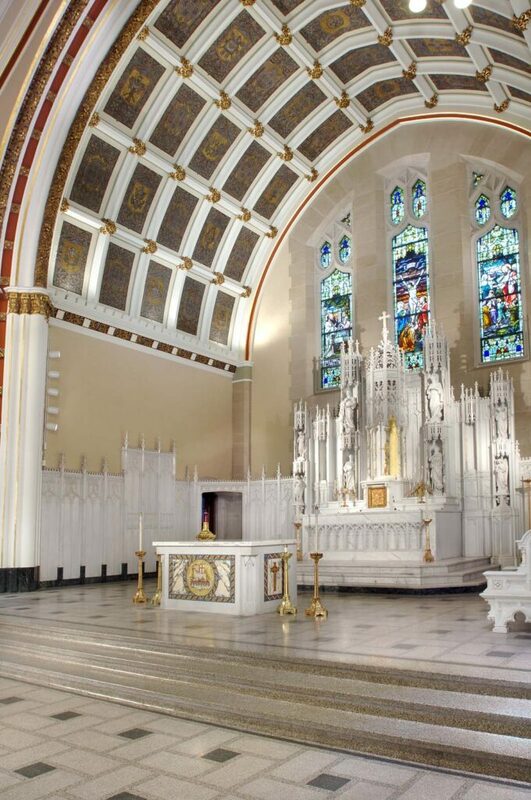 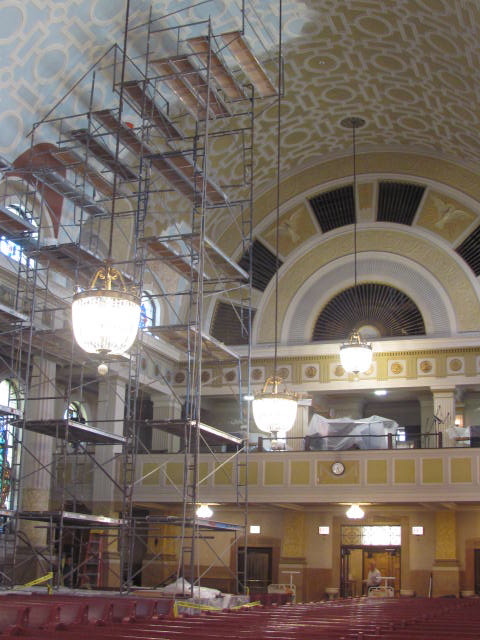 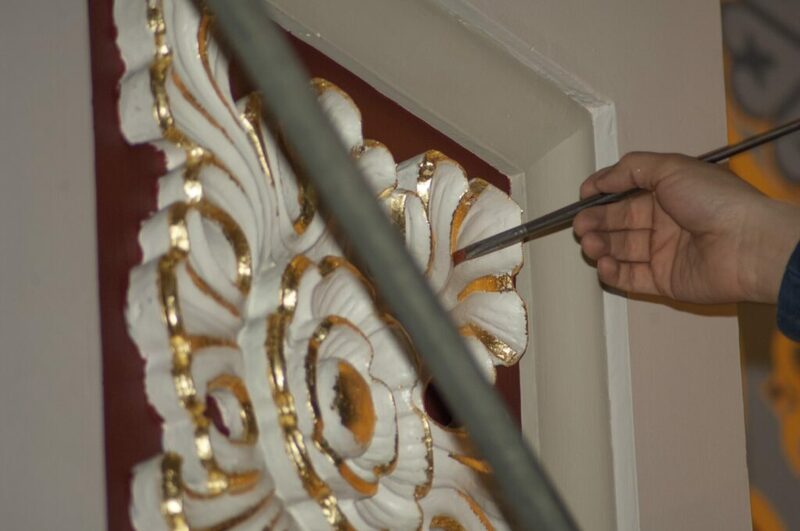 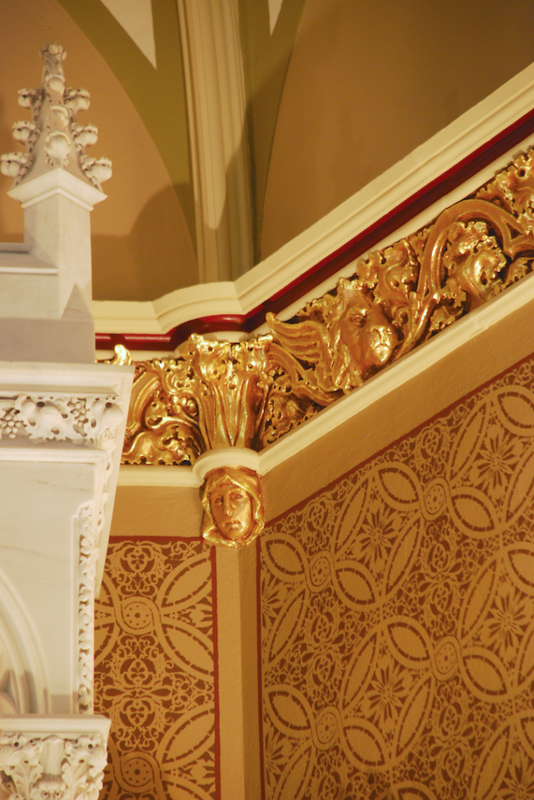 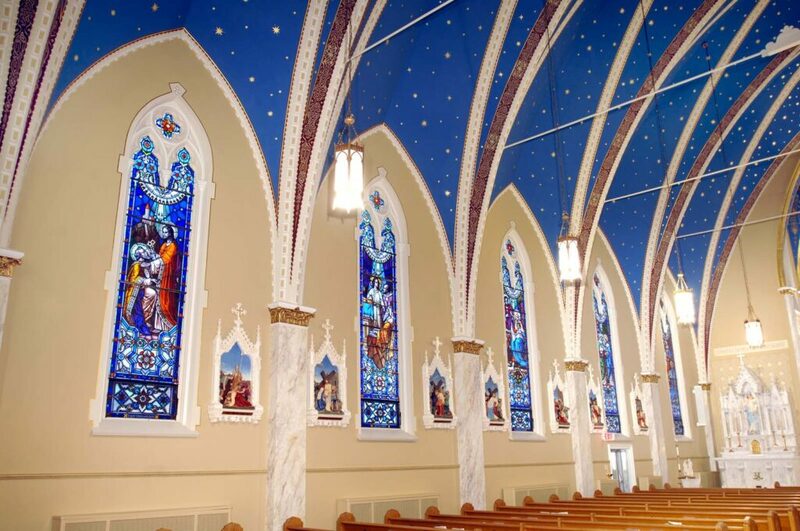 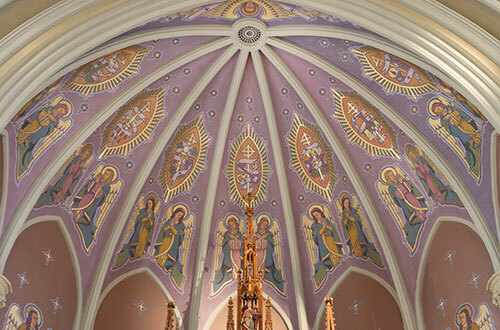 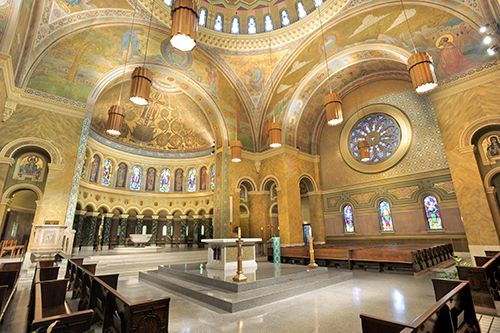 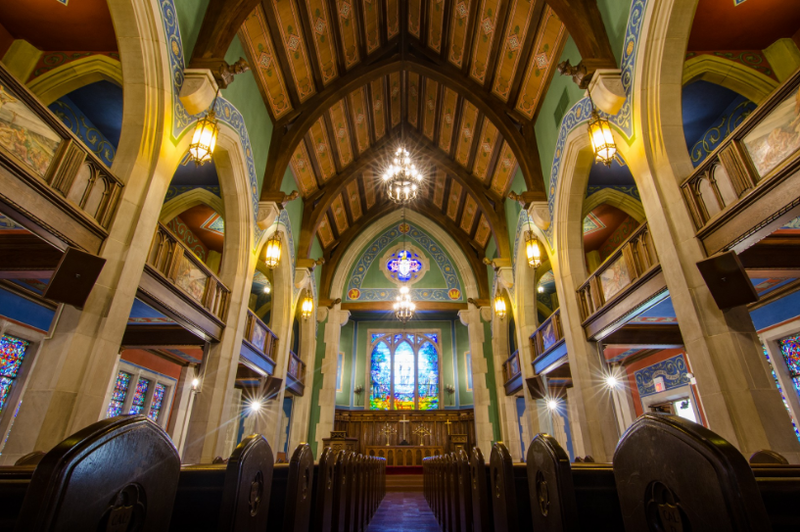 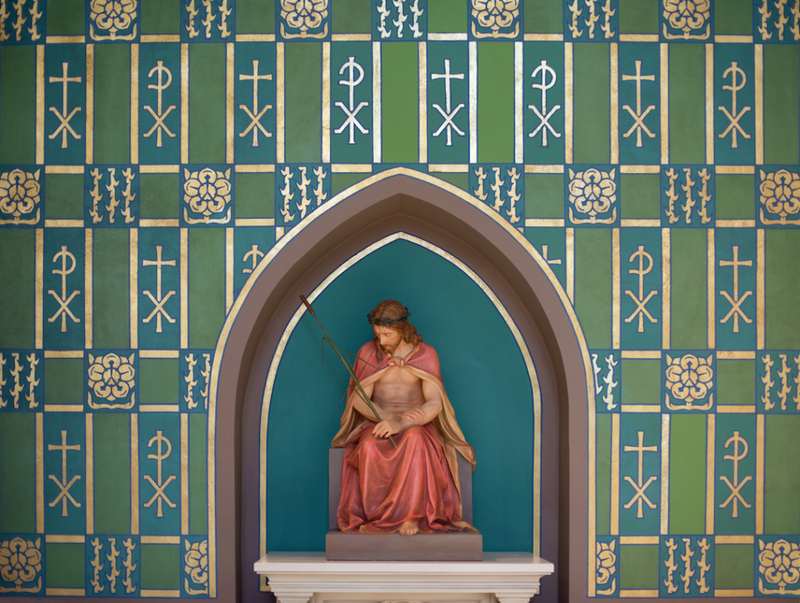 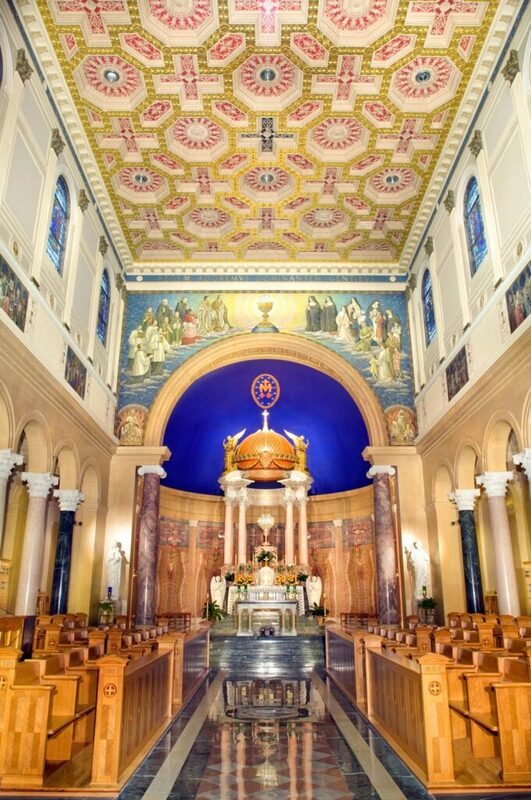 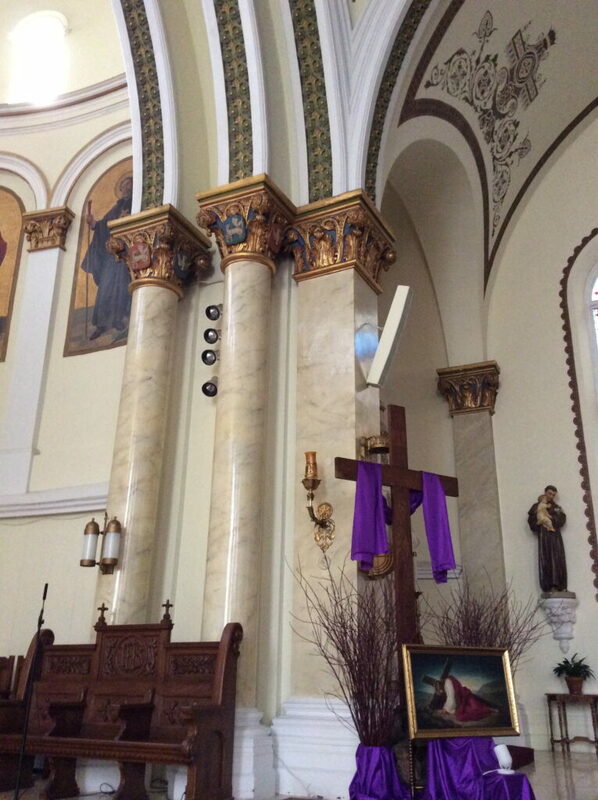 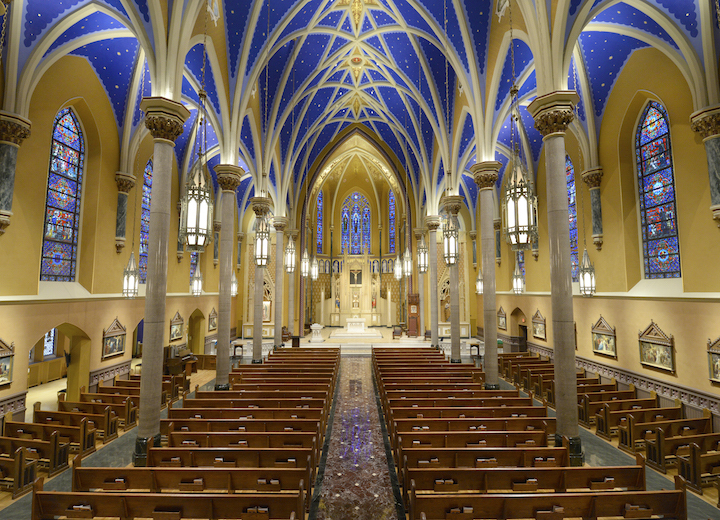 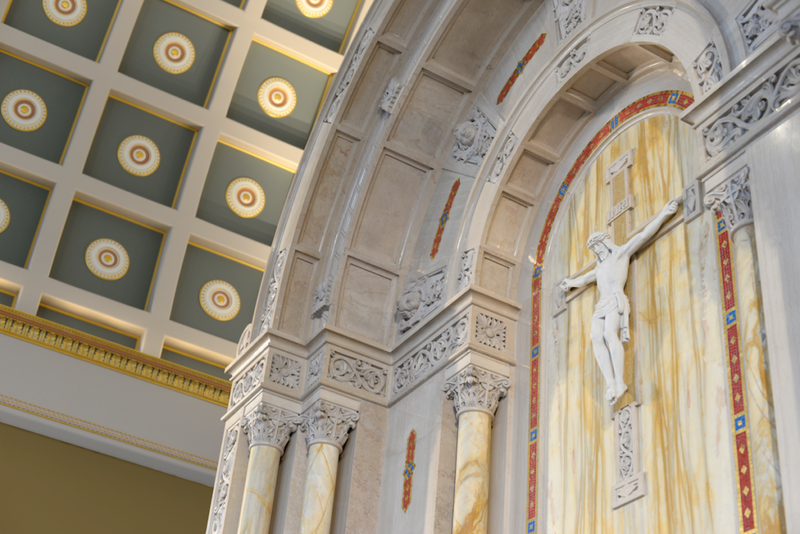 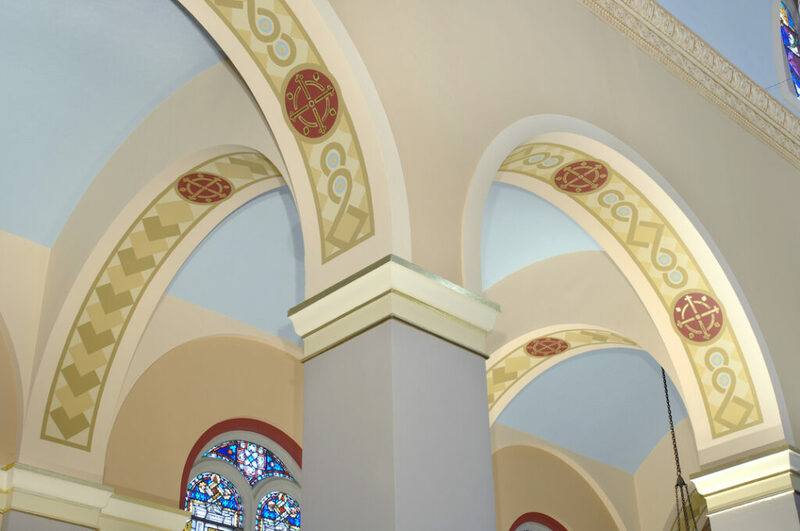 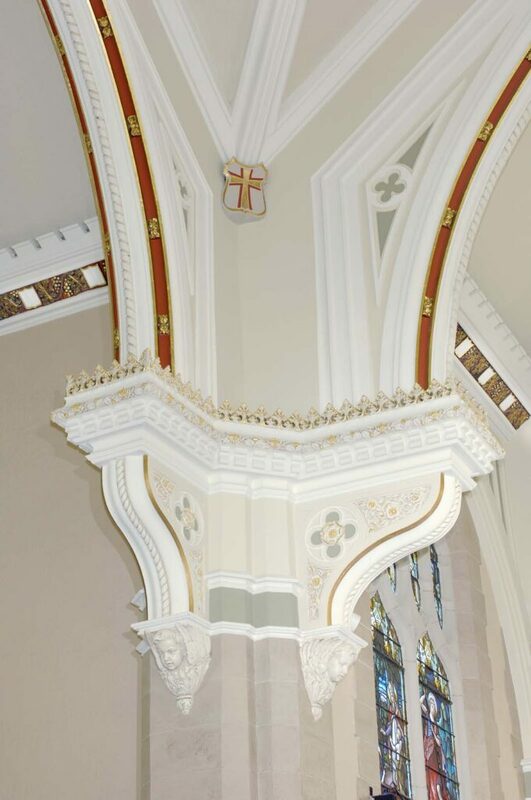 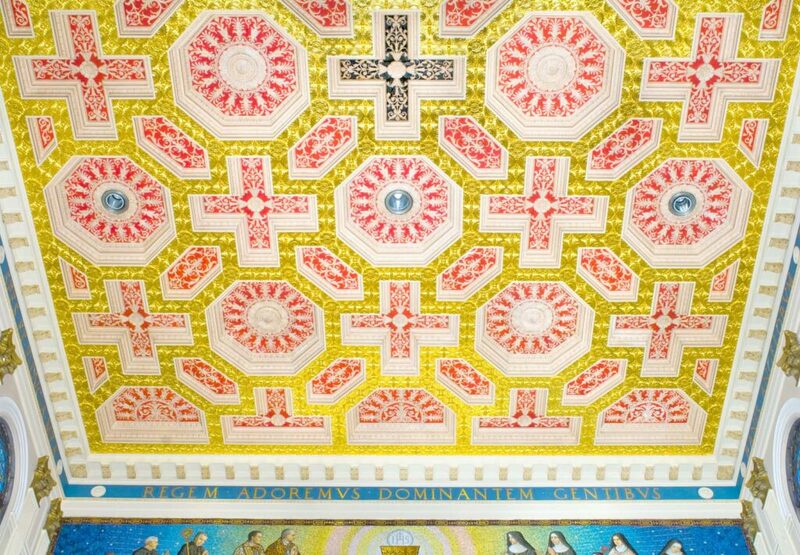 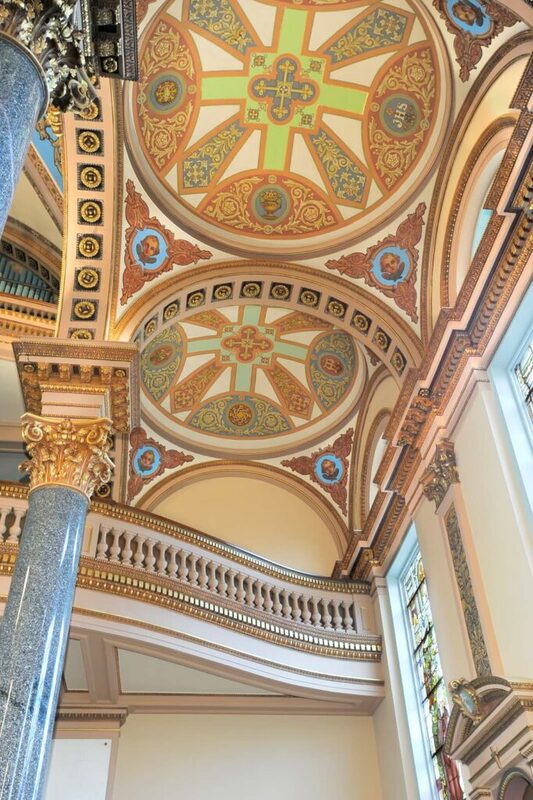 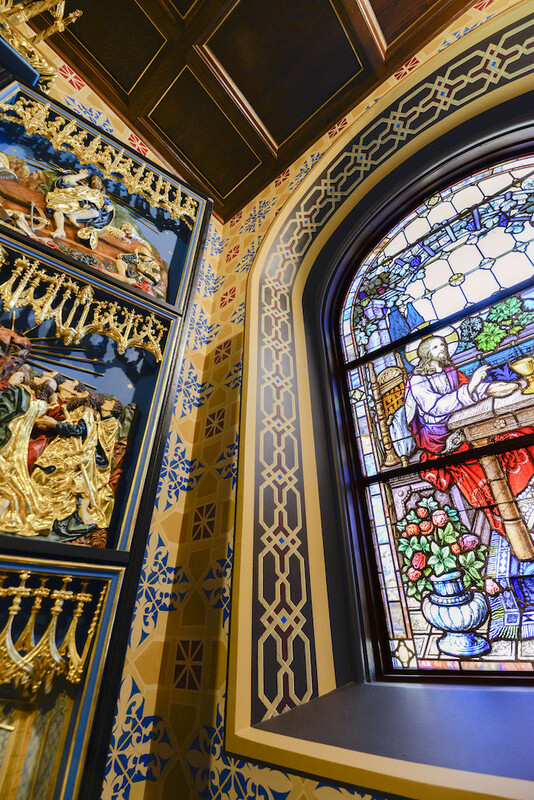 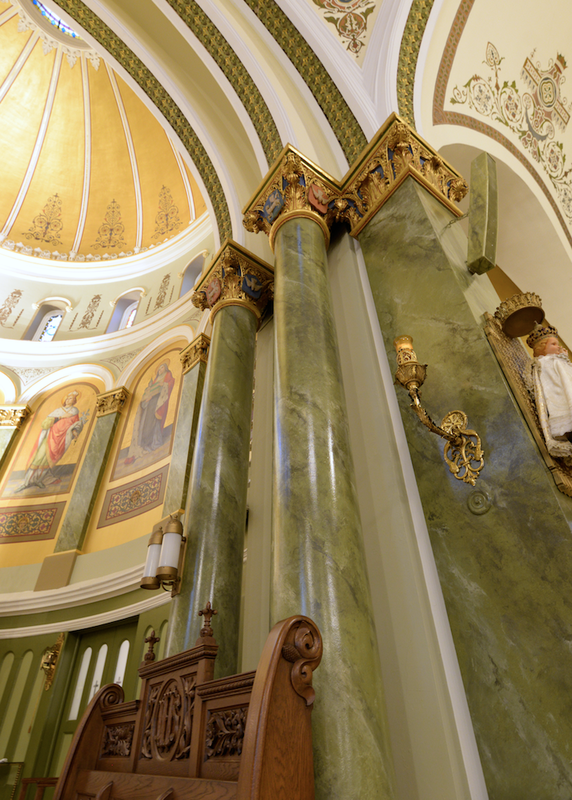 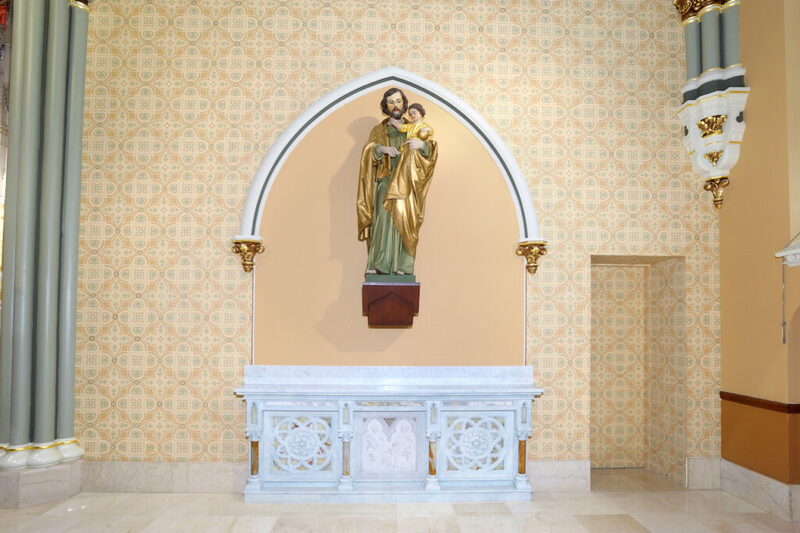 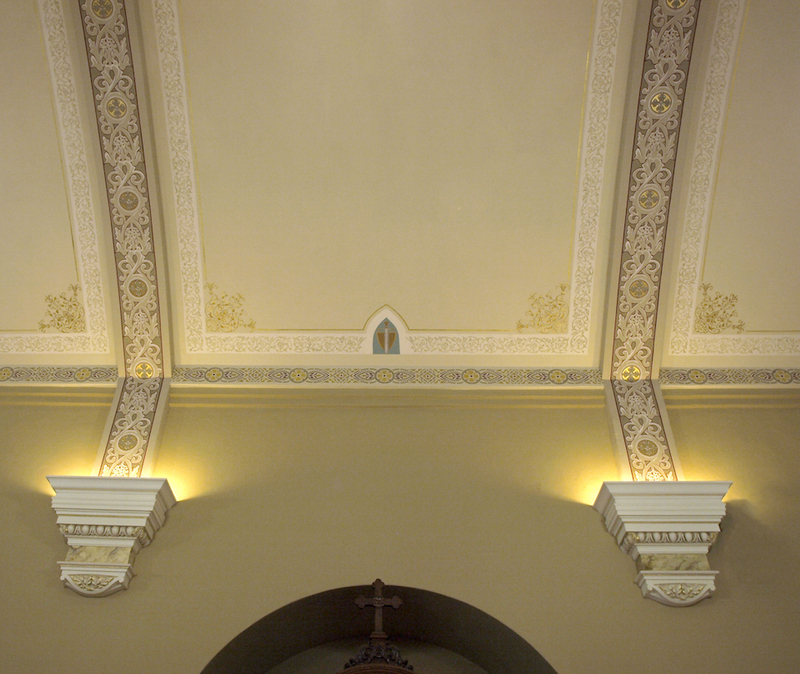 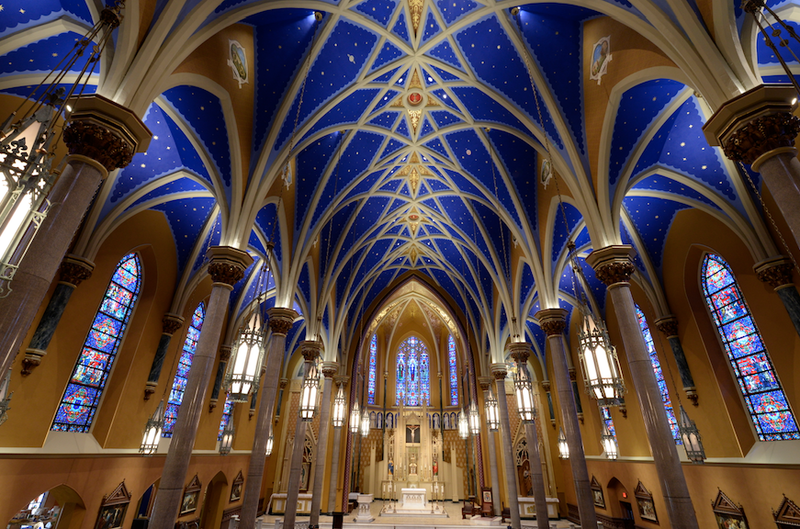 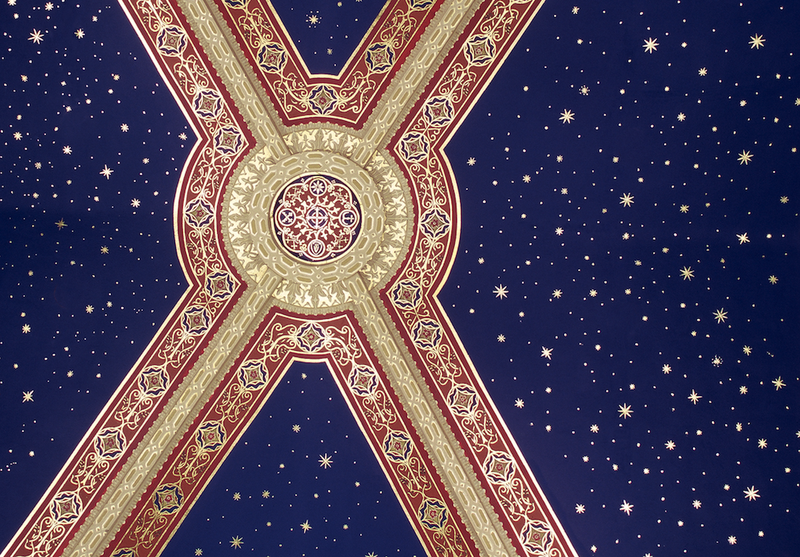 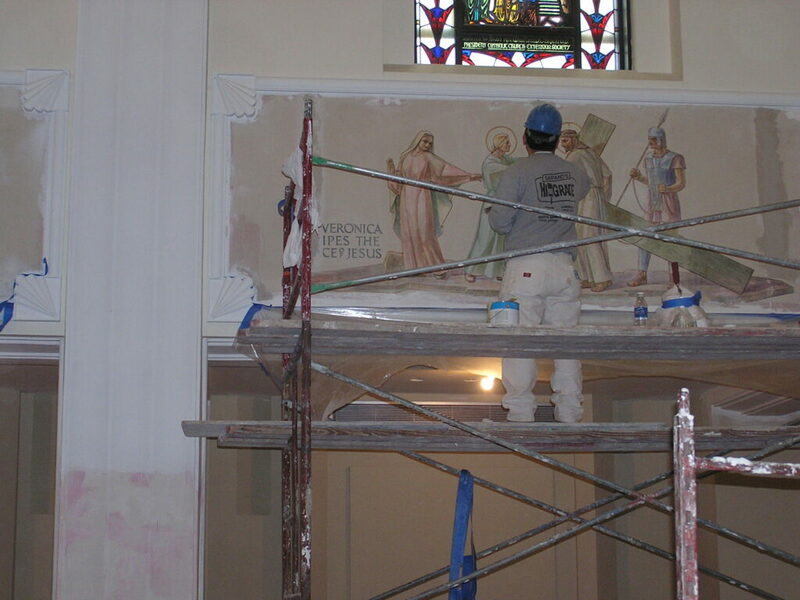 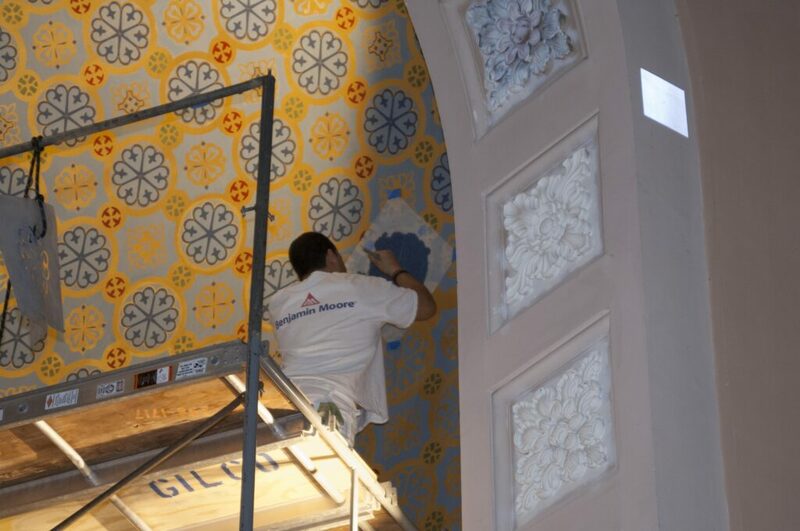 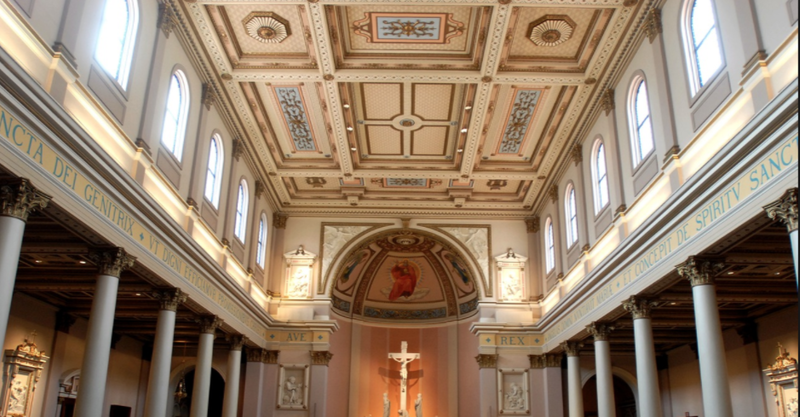 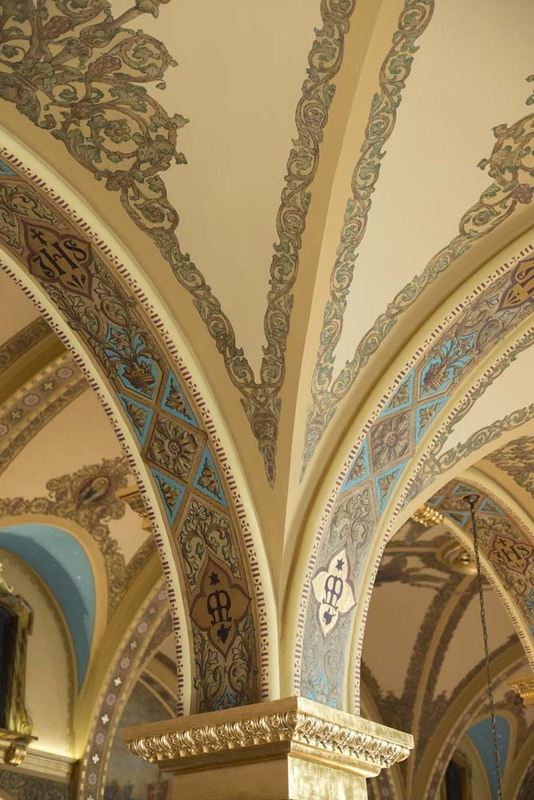 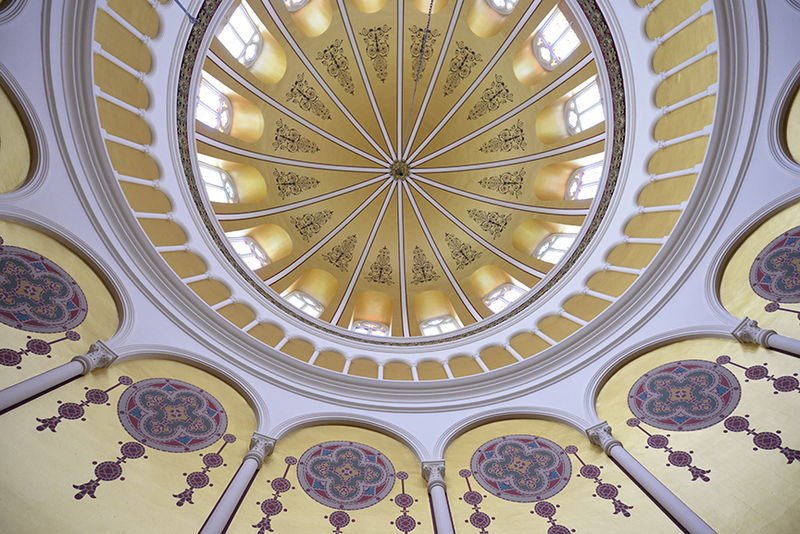 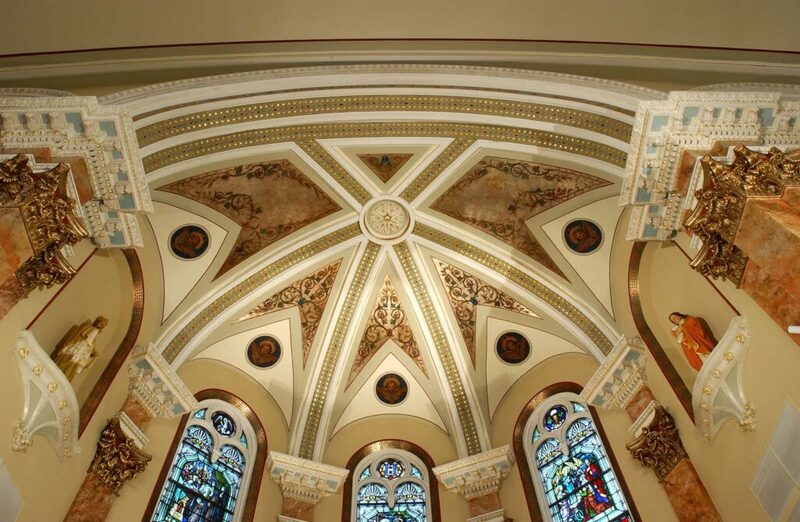 Daprato Rigali Studios has performed countless decoration and customized painting work throughout the country. 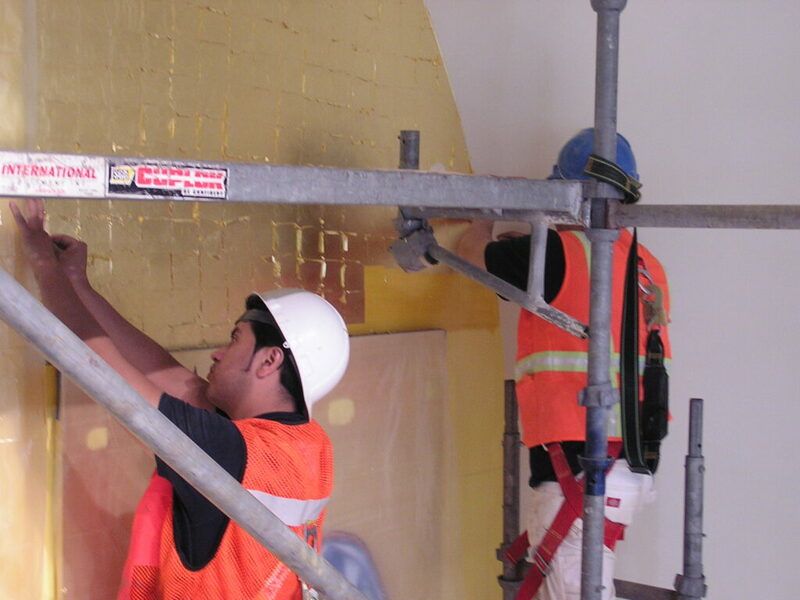 We take the time to understand the specific needs of our client before recommending and designing a custom solution. 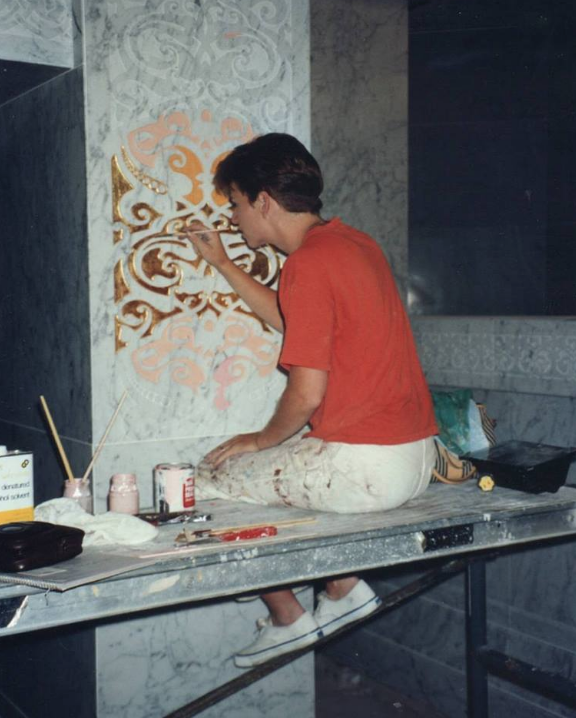 Lisa Rigali-Galvin, as the head of our Art Department, is renowned for her work as an interior design specialist, marbleizer and custom stencil designer. 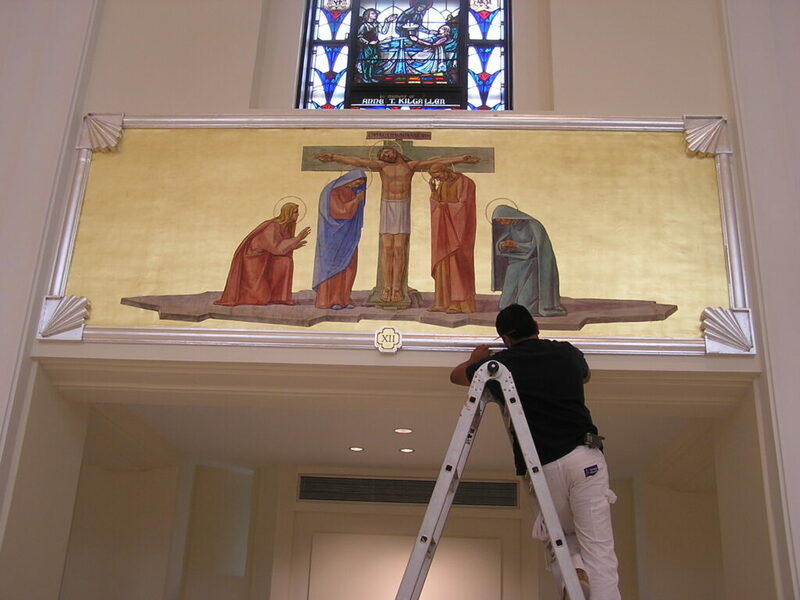 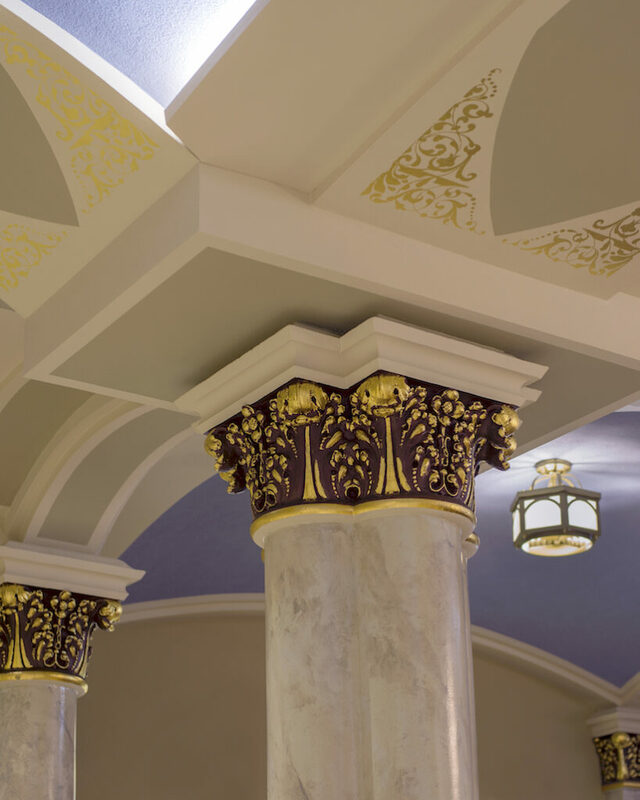 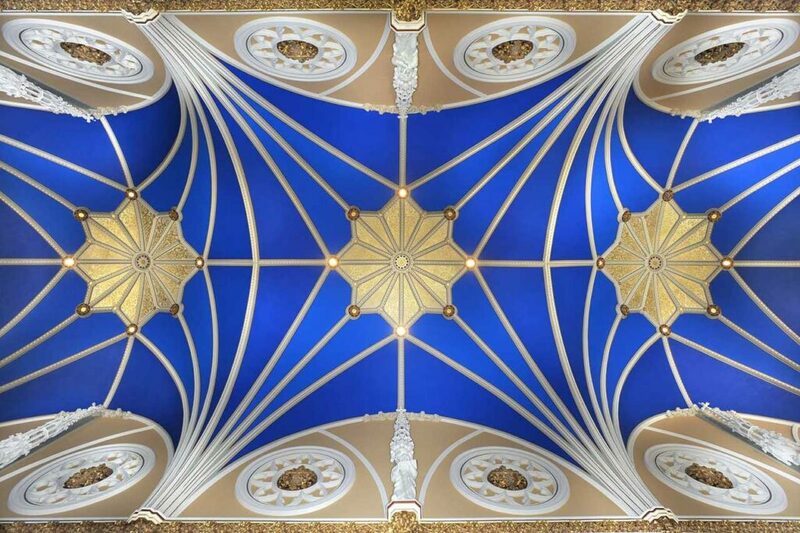 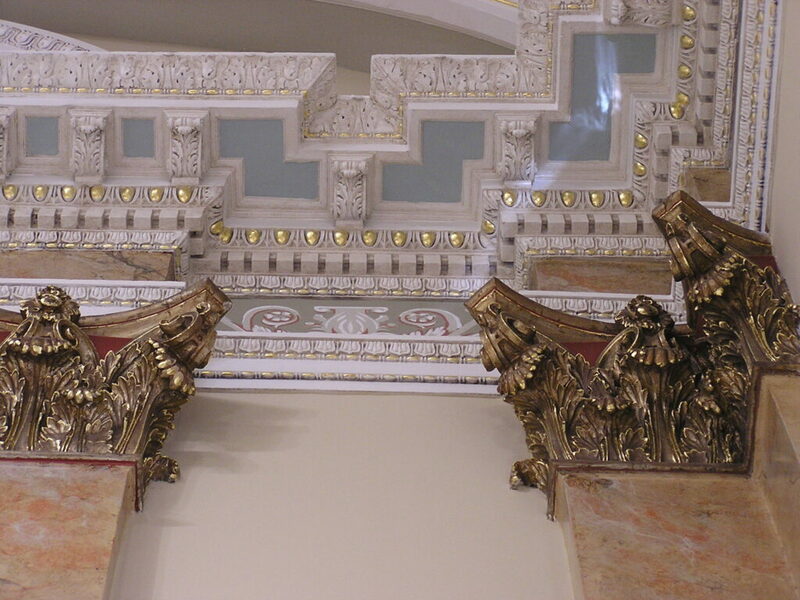 We are constantly looking to evolve the industry and have enjoyed bringing art and beauty to different styles of buildings. 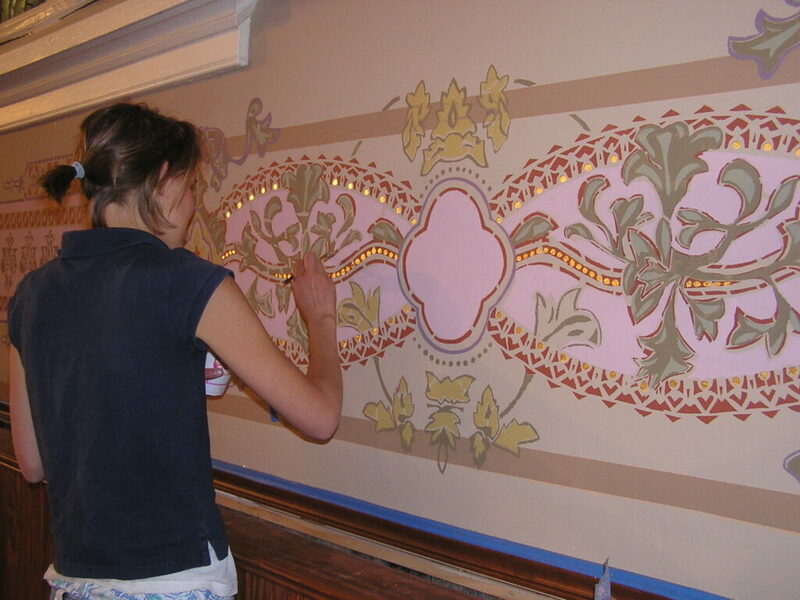 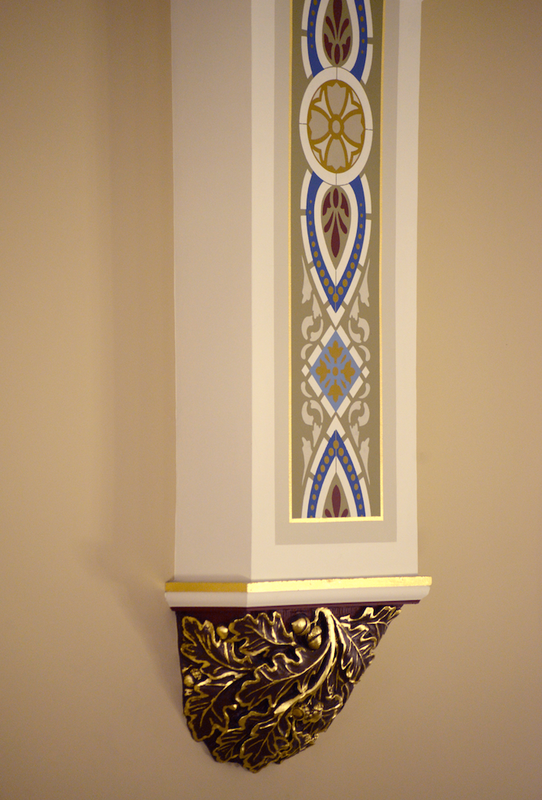 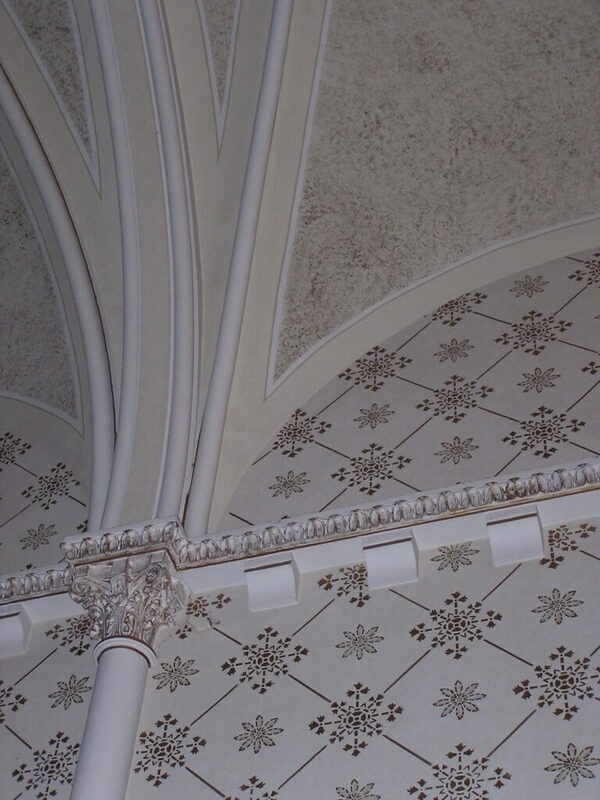 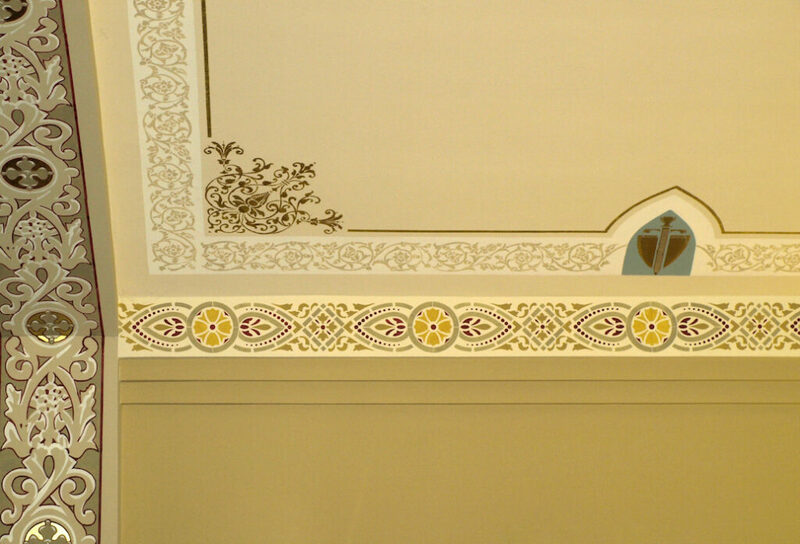 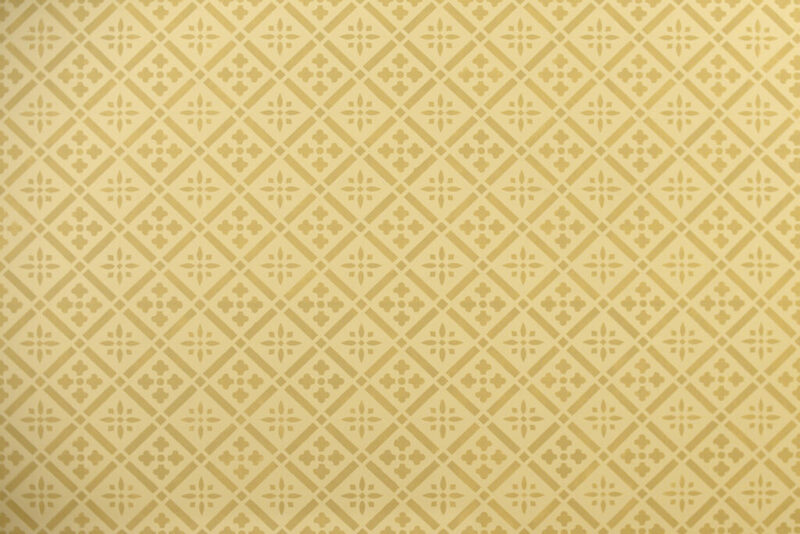 We look forward to bringing our decorative painting skills and techniques to your interior.